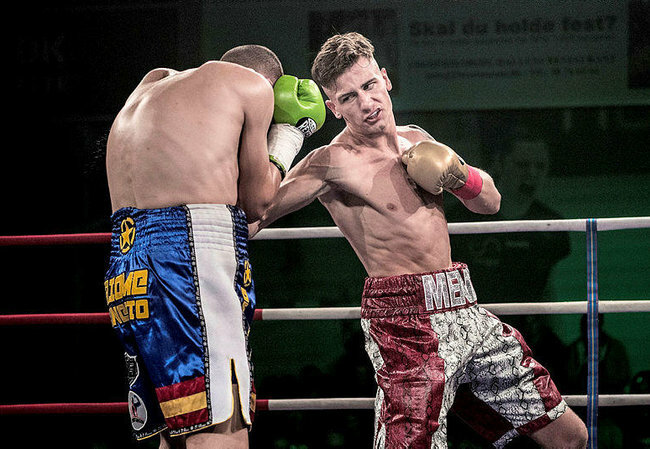 Danish super welterweight prospect Allan Mahfoud, 2-0, takes on Spanish prospect John Dickson, 6-0, January 18 on the Danish Fight Night in Nykobing-Falster. Dickson became national champ in the amateurs in 2016 and then turned pro while Mahfoud turned pro after a long layoff due to a shoulder injury. Headlining the show are Oliver Meng, 4-0, vs Maono Ally, 8-3-1, and Sarah Mahfoud, 7-0, vs Bukiwe Nonina, 13-3-1. Former EBU 160 lb champ and world title challenger at middleweight and super middleweight Khoren Gevor, 33-9, continues his comeback February 17 at Grosse Freiheit in Hamburg when he takes on capable Cuban, based in Finland, Dayron Lester, 10-1. Gevor, who also trains some fighters, returned last year after a six year long layoff. Mariano Echevarria passed away on November 6 last year at the age of 82. During the sixties and early 70´s he fought 21 times for the Spanish light heavyweight and heavyweight titles, winning some losing some. He was also a tough spoiler and journeyman and fought all over Europe in over 100 fights.